Chemical dependency on any addictive substance is usually, though not always, tied to some kind of co-occurring disorder like bipolar disorder or chronic depression and anxiety. The two disorders gode each other along, making it impossible to get clean or mentally fit without treating both afflictions. At our residential detox facility our medically qualified staff can help you get free from chemical dependency and through our South Florida rehab center you can get substance abuse treatment including therapeutic services. There are so many different kinds of therapy to choose from that it’s hard to really know which route to take. 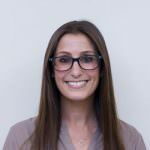 Let’s take a look at some of the types of therapy you may encounter either at our South Florida rehab center or as you continue your recovery at home with your own therapist. Psychoanalysis – An analytic form of therapy meant to draw conclusions and patterns from a stream of consciousness from the client, sometimes referred to as “talk therapy”. Cognitive or Dialectic Behavioral Therapies – A kind of therapy that gives you homework! Behavioral therapies are educational in nature and teach you concrete ways to alter the strategies you use to manage your emotions. The process is often presented as an actual class with workbooks and homework. 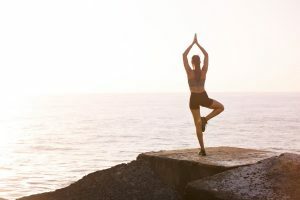 Mindfulness – Mindfulness therapy is meant to connect your physical and mental selves via mediation intentional living. Creative Therapy – The variety of creative therapies can almost overwhelm. Visual art therapy, Drama, Dance, Creative Writing therapy are just a few. Integrative Therapies – Some therapists employ a number of different aspects of these different strategies to craft an integrative therapy plan for each individual. It’s hard enough to find a therapist but with the different ways people do therapy diversifying every day, it can be overwhelming to pick a therapy method. If you are struggling with chemical dependency on an addictive substance your first course of action needs to be calling our South Florida residential detox center. 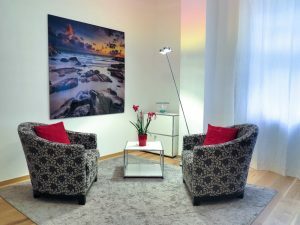 When you go to therapy there will be group and individual therapies that you can experience and that will inform you understanding of what types of strategies work best for you. If you are out of treatment and starting to rebuild your life, consider interviewing a couple of different therapists from the methods you are considering. If you still can’t decide what works best for you, consider seeing someone who uses an integrative method.